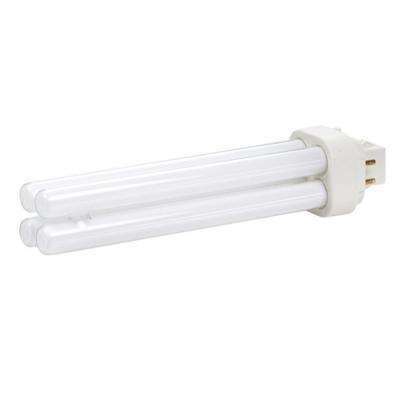 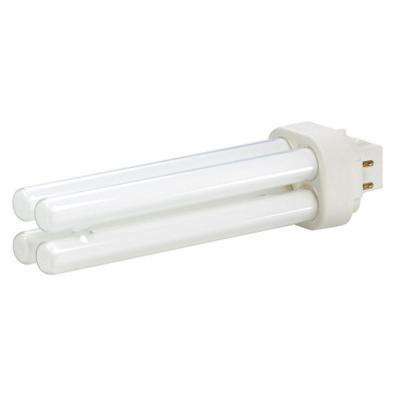 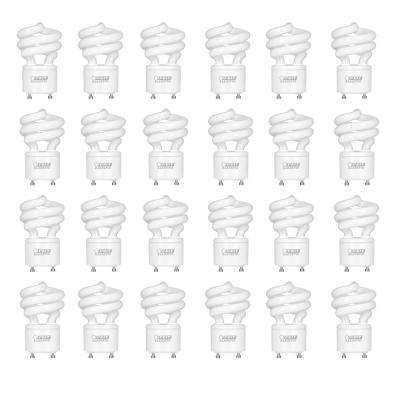 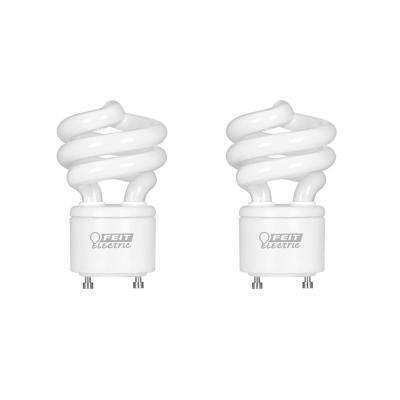 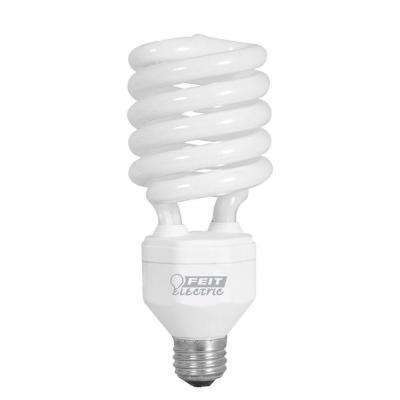 CFL bulbs (or Compact Fluorescent Light bulbs) are very similar to the overhead fluorescent tubes you’re used to seeing overhead in many commercial spaces. 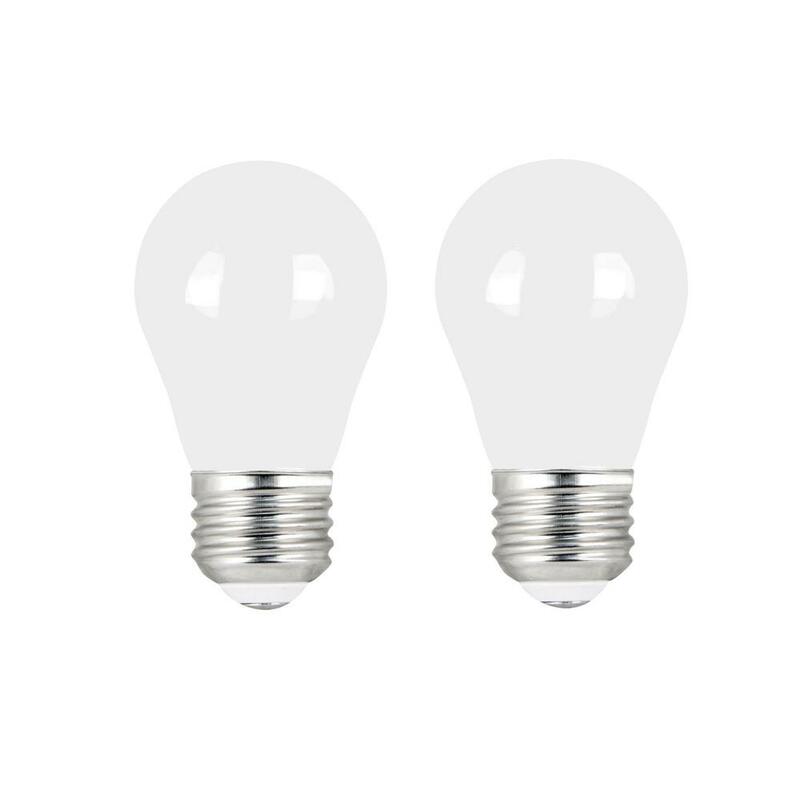 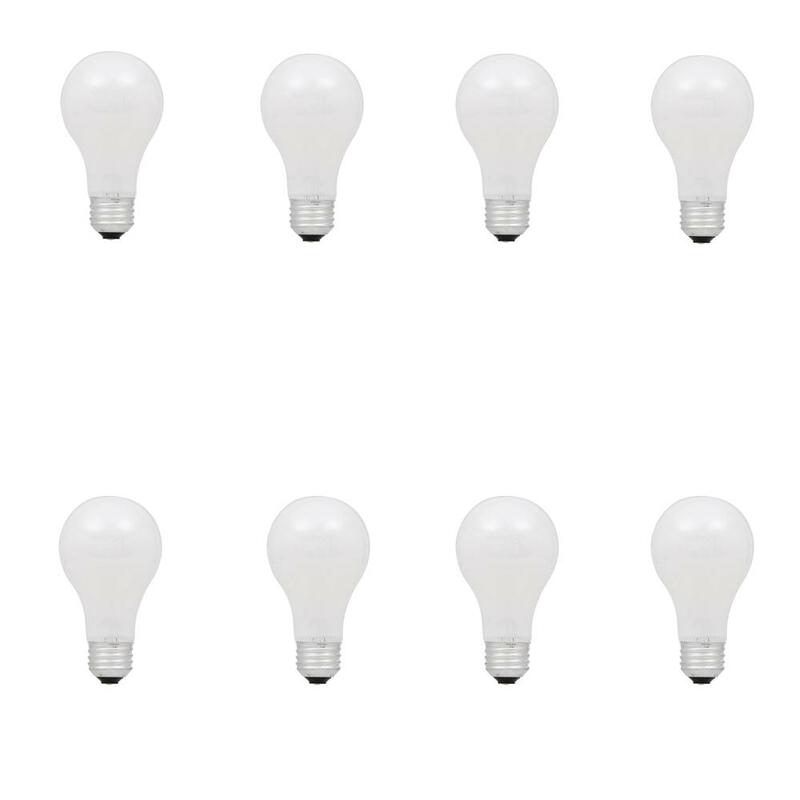 They last 10 times longer and utilize about 1/3 of the energy of typical incandescent bulbs. 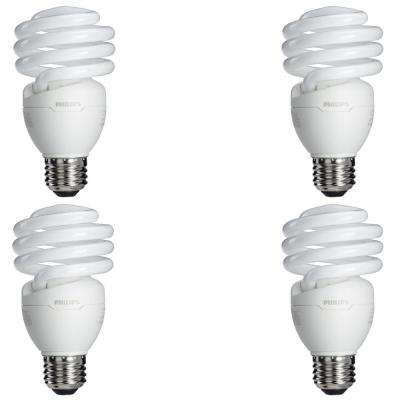 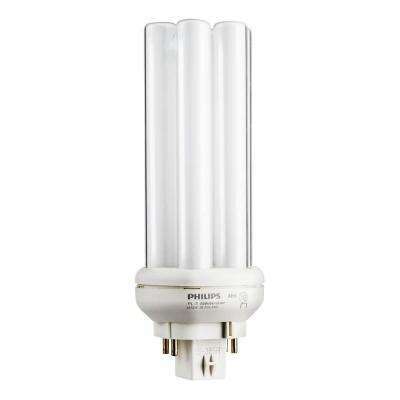 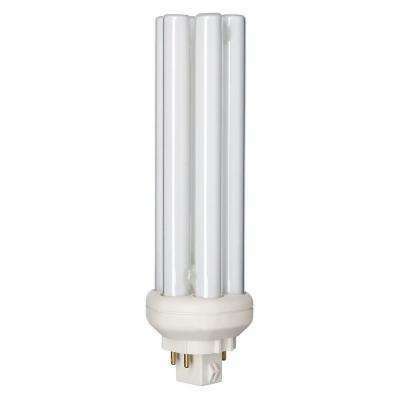 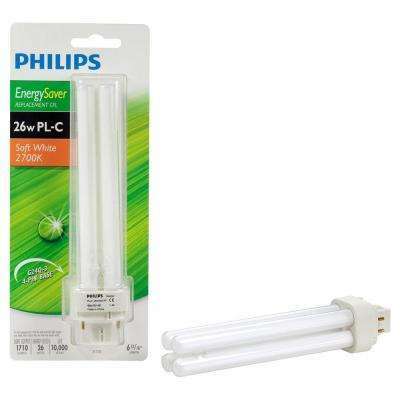 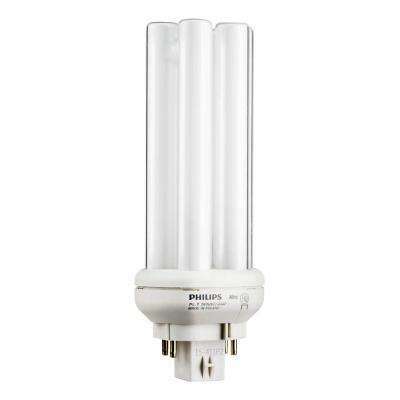 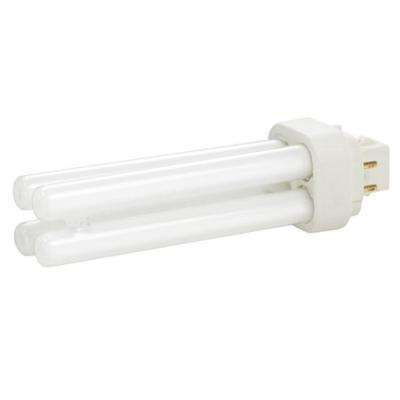 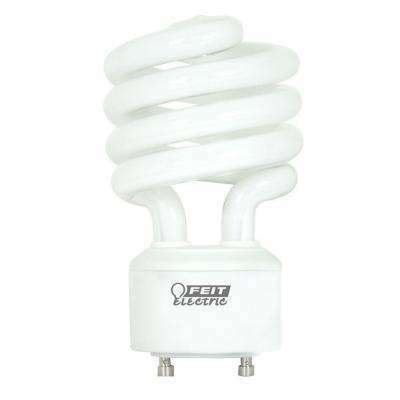 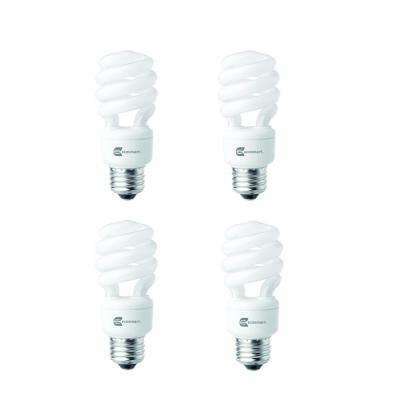 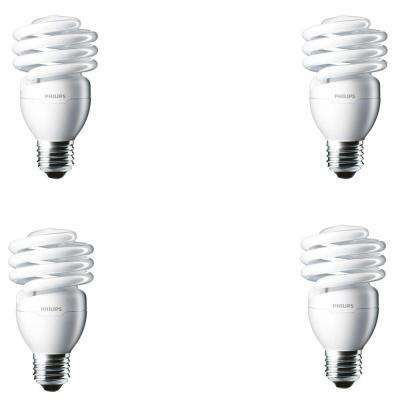 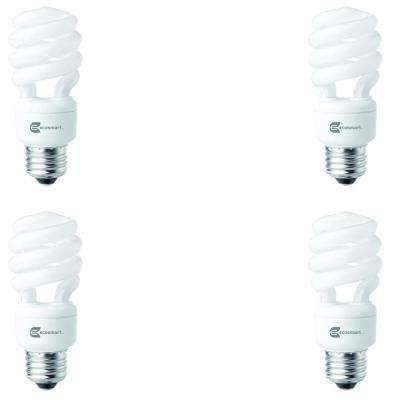 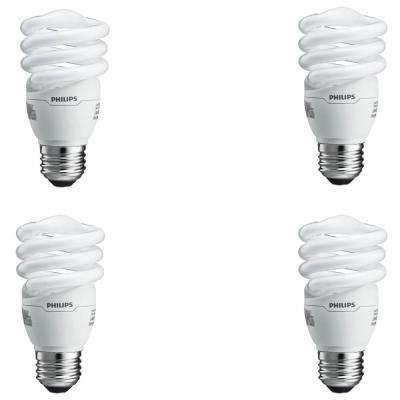 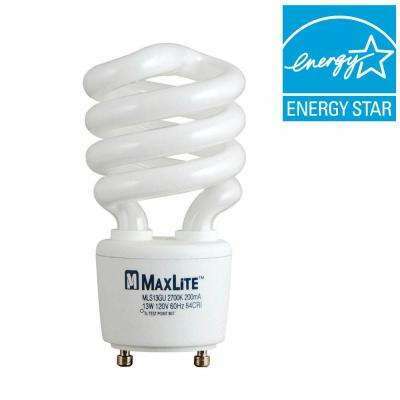 CFL bulbs are another type of energy efficient bulb, much like the LED. 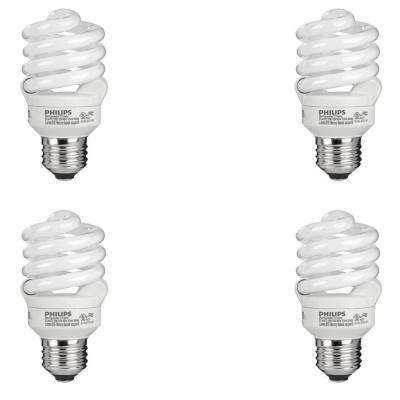 Learn about the differences in CFL vs. 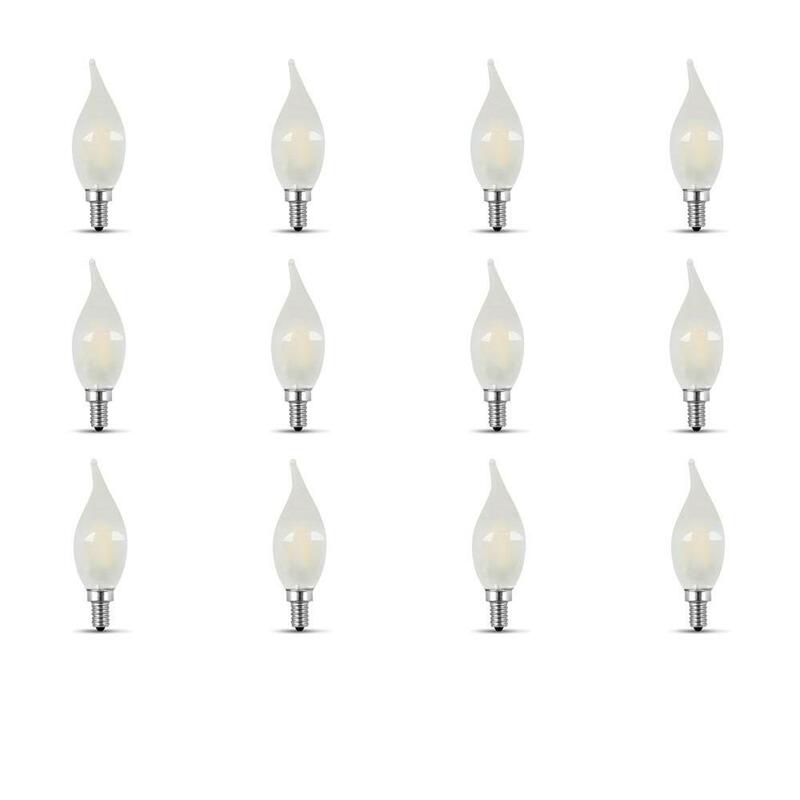 LED bulbs in our handy buying guide. 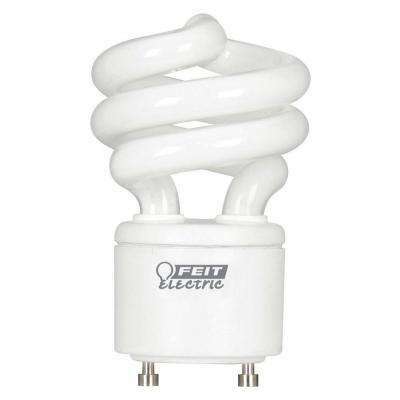 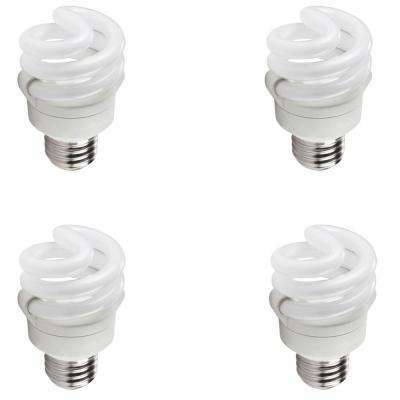 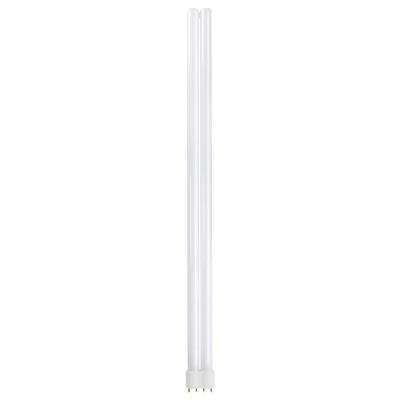 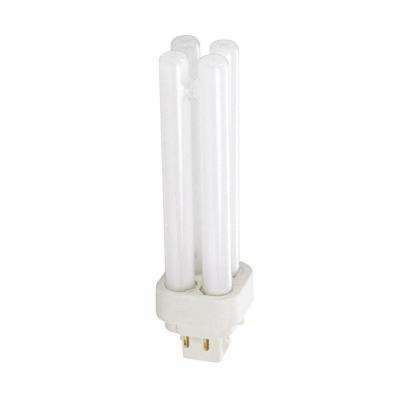 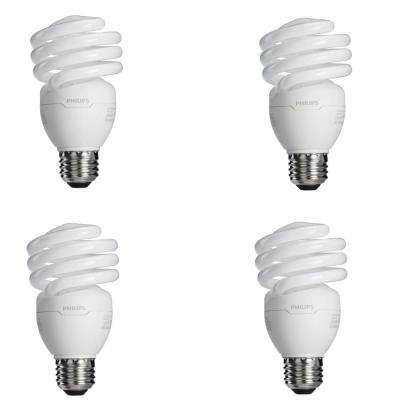 CFL bulbs come in many shapes and sizes, including traditional, globe, candelabra, flood and triple tube shapes, but the most common is the spiral bulb. 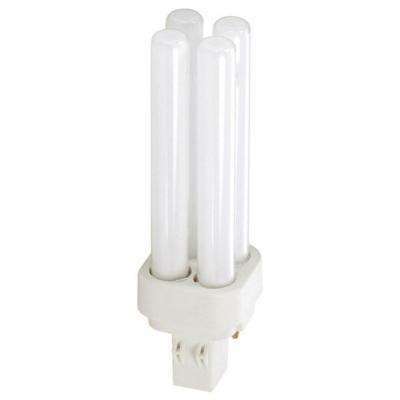 They also come in three different base types: screw in, plug in and GU24, which is a recent addition to the type spectrum for CFL bulbs. 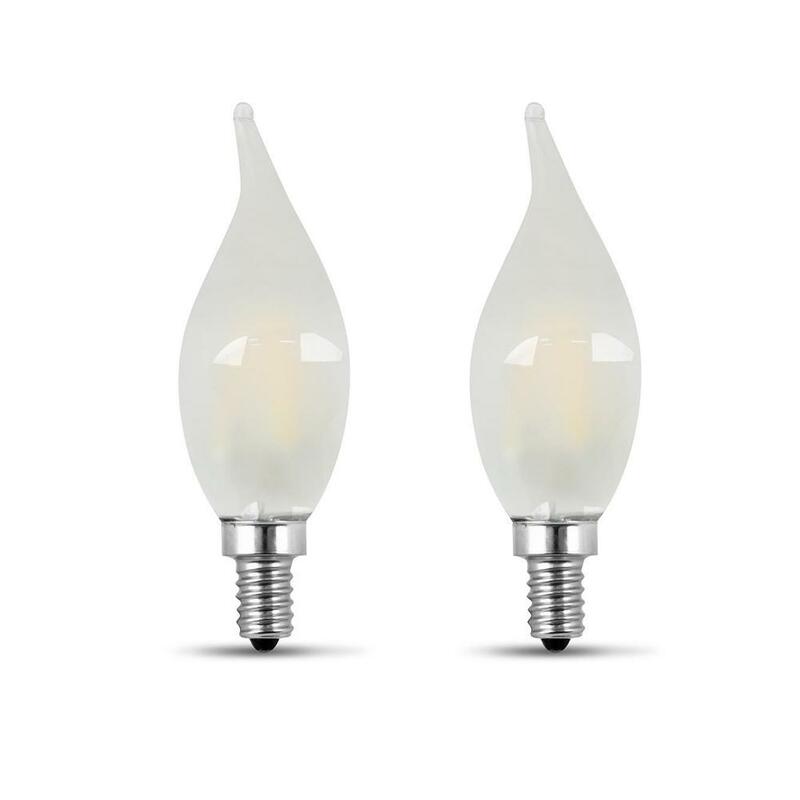 To create a little more drama in your space, be sure and look for dimmable CFL bulbs to use with your dimmer switch.